After just under 20 years in China of which over14 have been in Beijing I will shortly be returning to Israel. You are invited to attend the "Wake" on Tuesday 28 March. There is no entrance fee. Simply pay for your own consumption. 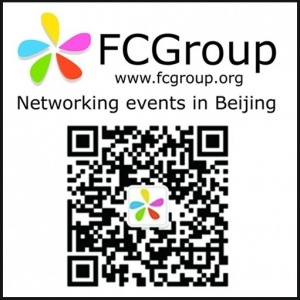 Venue: Beer Mania, Taiyue Suites 1F, West Gate, 16 Sanlitun South Street.